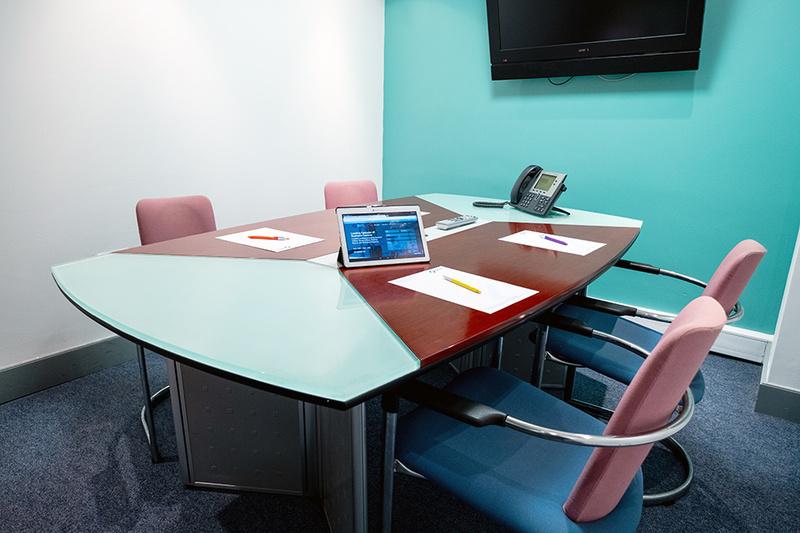 Our 3 Sky Business Centres are tastefully decorated and fitted to the highest specification. They are perfect for boardroom and breakfast meetings, training courses and workshops. 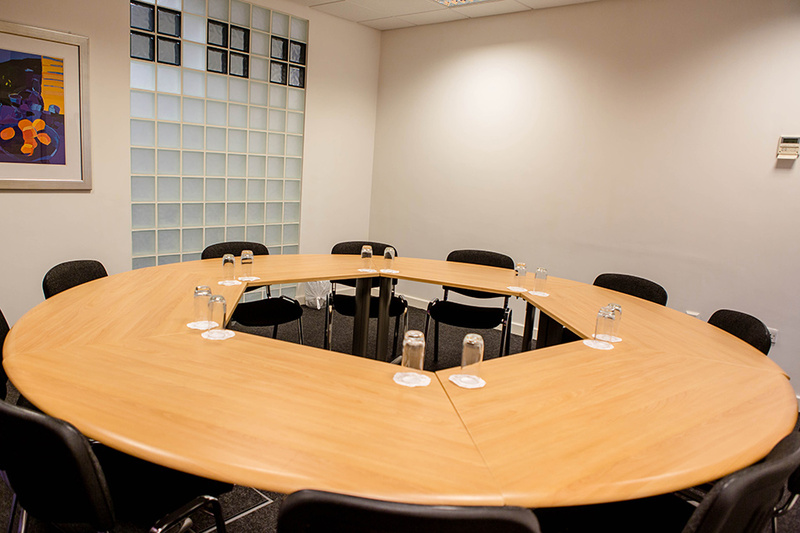 The meeting facilities are ideal for any business user needs. 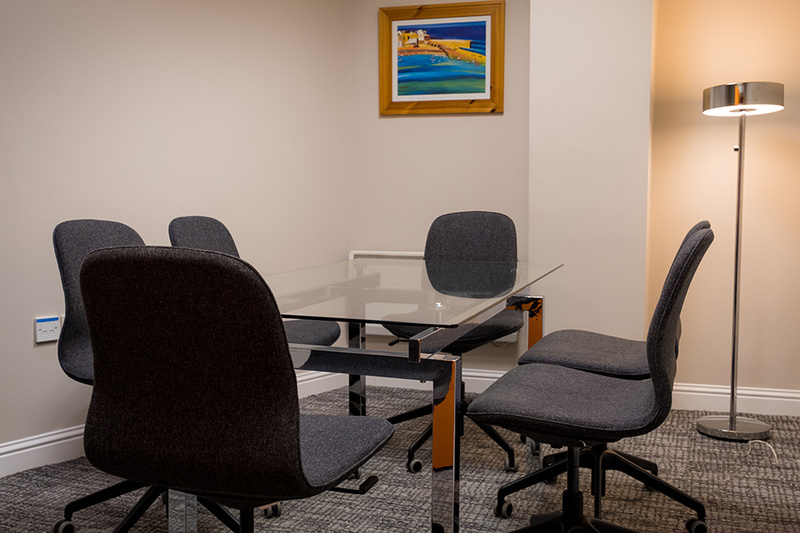 With a flexible approach and friendly staff, our meeting and conference rooms come fully equipped with air conditioning and modern audio-visual facilities, not to mention refreshments on the house! Sky Business Centres Clontarf is located on the Clontarf Road overlooking Dublin Bay. Within walking distance of the suburban dart line and inner-city bus routes, it is only a three minute drive away from the East-link toll bridge and East Point Business Park. Sky Business Centres Damastown benefits from an excellent northwest Dublin location close to the Clonee by-pass and Navan Road. Only 2km from M50/Navan road intersection and 20 minutes from Dublin Airport, accessibility is never a problem. Our centres in Clonshaugh and Damastown, located at Port Tunnel Business and Technology Park and Plato Business Park respectively, have dedicated parking spaces. 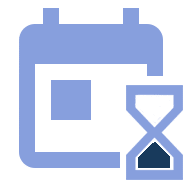 At Sky Business Centres we understand the importance of a fast and reliable broadband connection for the running of your business in the modern world. Our meeting and conference rooms are bright, modern and neatly arranged, with a boardroom or circular table layout affording a professional and interactive atmosphere. 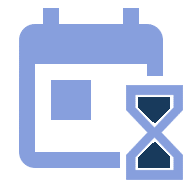 Save time and book your next meeting online. Just a few clicks and you could be having your next important meeting with us. 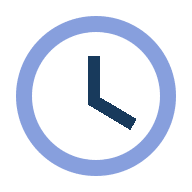 As well as high speed Ethernet we also offer WiFi for visiting clients, stay connected at all times. The conference room is often used as a showcase for an organisation and a public display of what your business is about.